You can find these deals here. 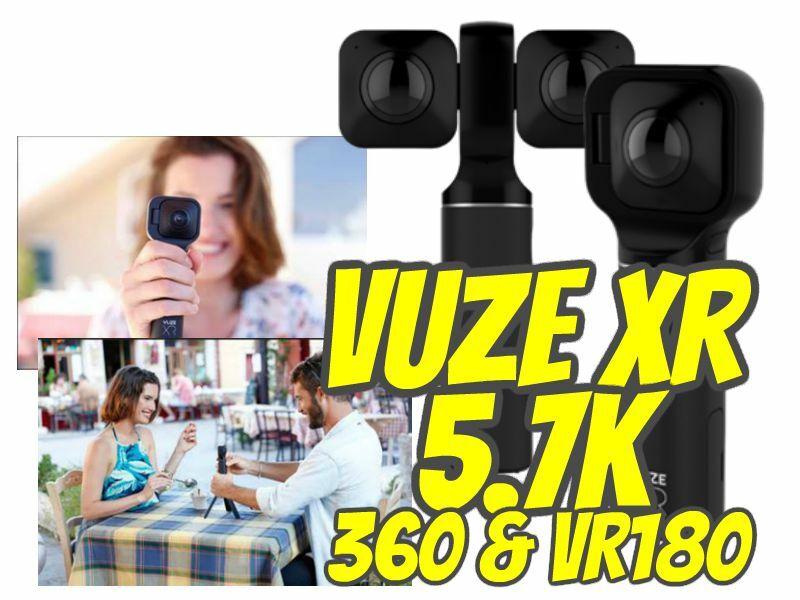 I’m having a hard time finding compelling reviews of the Vuze+ 360, and am thinking the Vuze XR might be the better choice here – I realize I’d lose out on 3D 360, but the 4K limit just seems to make that untenable for anything really worthwhile, whereas the 5.7K 180/2D 360 seems like it would produce something much more useful. Anyone have a different opinion? Totally agree. I went ahead and pre-order. I’m hoping for the best. I looked at the samples and they are pretty good. Even if the quality is not the best it still one of the few cameras that can provide both 180 stereo and 360 and this is a massive advantage over any other solution. Yi Horizon is comming out soon but its only 39$ less and does not provide 360 so it doesn’t compete. 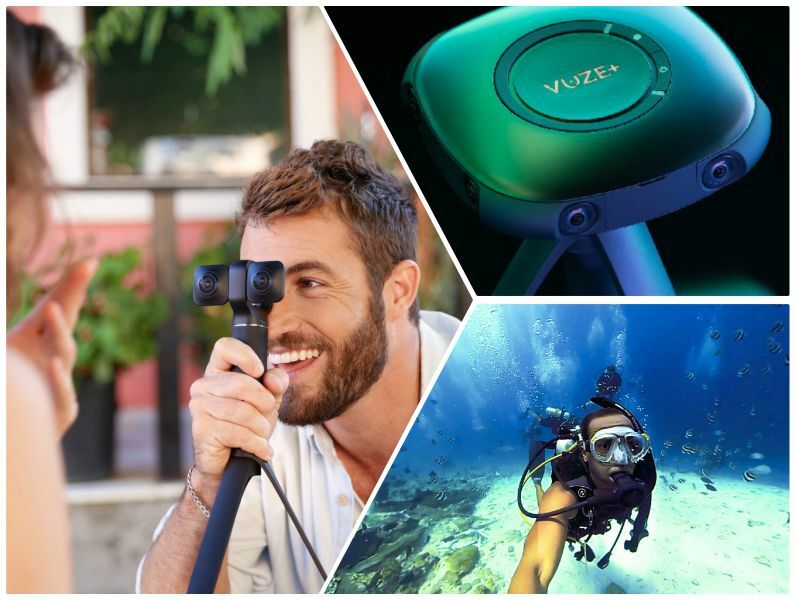 The only real competitor available in the market is the QooCam priced at 400$ as well, if VuzeXR can be even slightly better in sharpness through higher resolution (which it should be) than the QooCam it will be good enough. stereoscopic cameras are lacking pixels. We need more pixels.